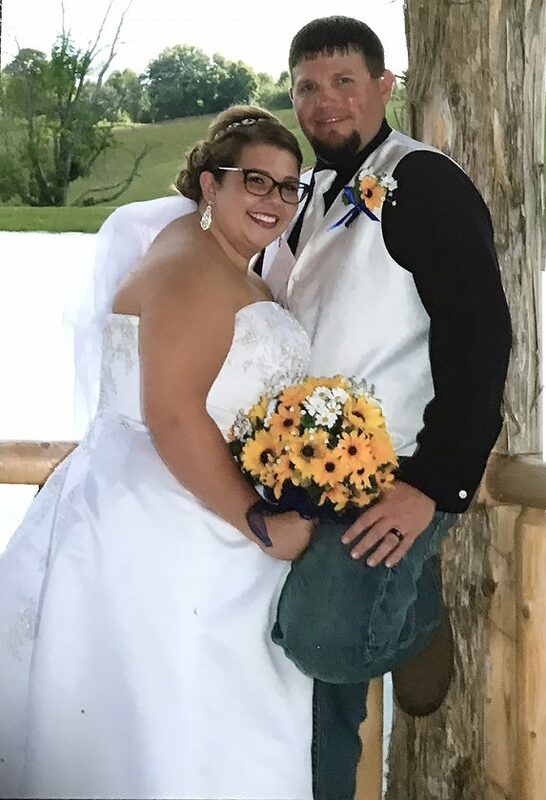 SCIO — Tiffany Nicole Horn and Kipp Joel Bowers were united in marriage on Sept. 15, 2018, at the Diamond Lake Event Barn in Scio. The Rev. Rodney Bowers, uncle of the groom, officiated the ceremony. 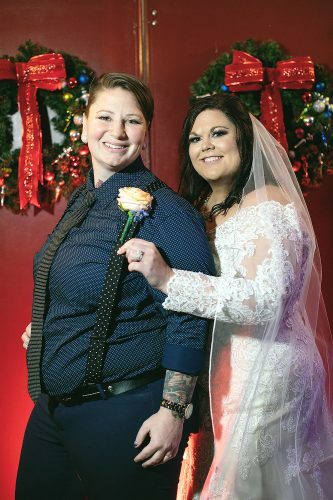 The bride is the daughter of Todd Horn of Jewett and Lisa Horn of Bloomingdale. The groom is the son of Karl and Shirley Bowers of Harrisville. Alexis Miller, cousin of the bride, was matron of honor. Bridesmaids were Taylor Horn, sister of the bride; Katy Ellzy, cousin of the bride; and Shannon Compher, Carly Carter and Stephanie Birney. 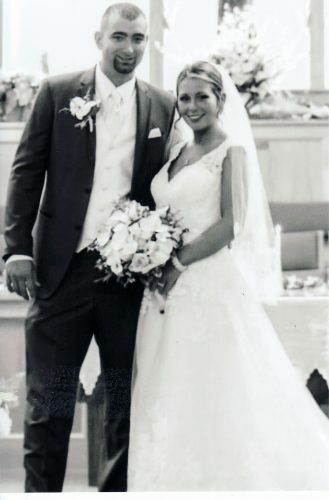 Jenna Horn and Blake Finley, cousins of the bride, were the guest book attendants. 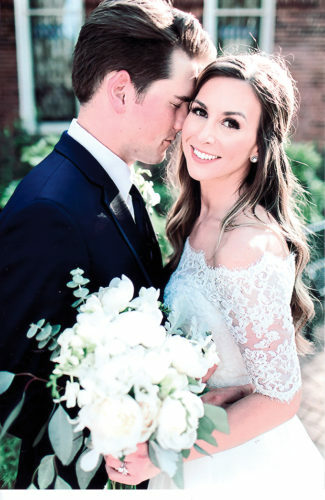 Anthony Faldowski served as best man. Groomsmen were Heath Bowers, brother of the groom, and Joe McGuire, Cody Lenevich, Tyler Motia and Derek Kornetti. 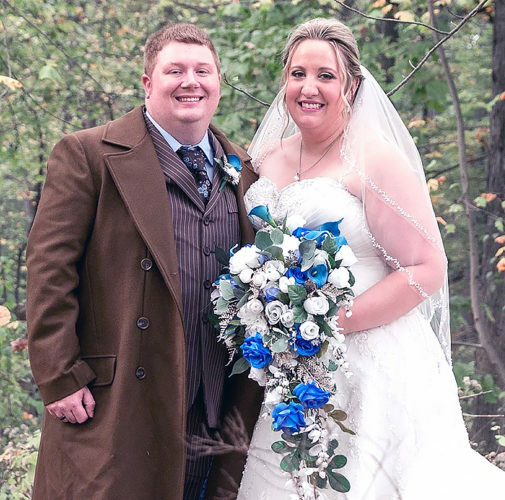 The bride is a 2013 graduate of Harrison Central High School and is an employee of People’s National Bank. 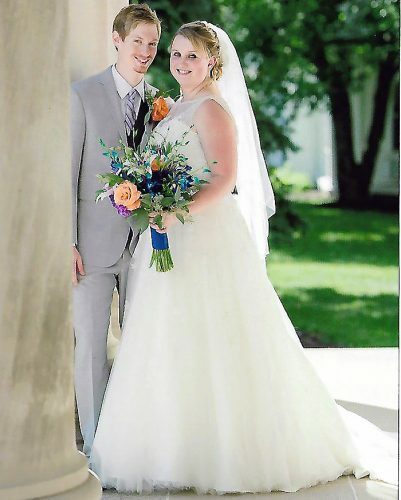 The groom is a 2008 graduate of Buckeye Local High School and is employed at the Harrison County Sheriff’s Office as a 911 dispatcher. He also is the owner-operator of KB Lawn Service. The couple reside in Harrisville.